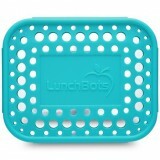 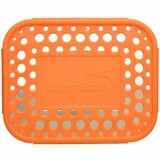 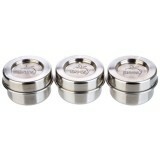 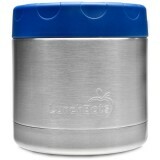 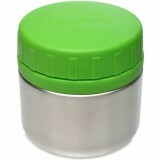 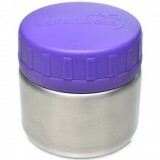 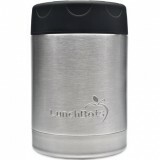 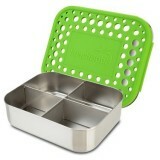 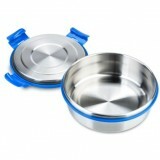 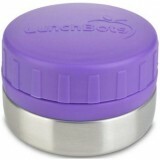 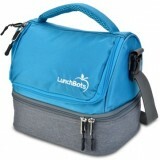 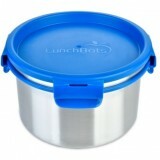 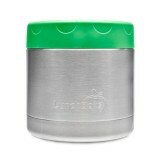 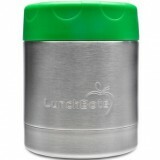 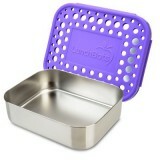 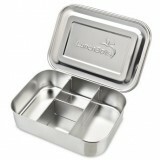 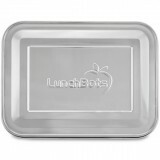 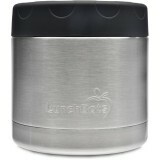 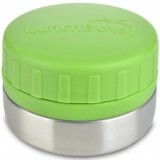 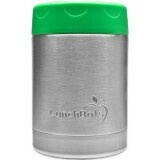 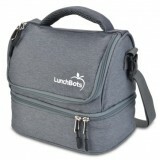 High quality LunchBots are made from 18/8 food grade stainless steel and are BPA free. 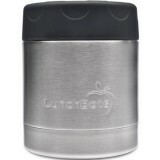 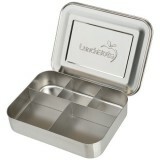 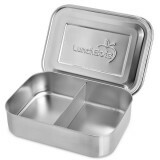 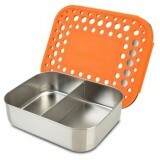 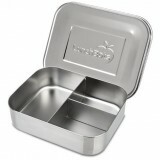 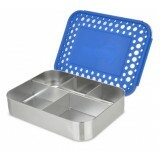 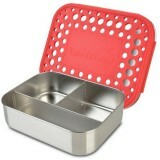 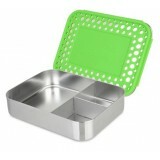 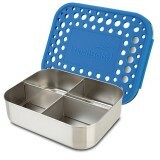 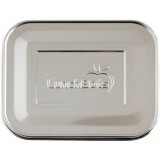 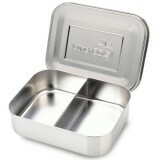 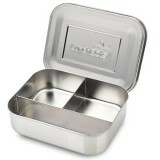 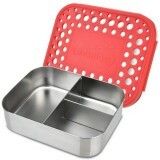 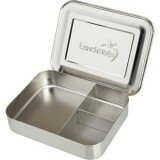 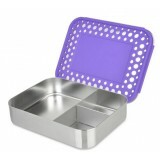 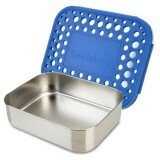 Stainless steel lunch boxes and containers are perfect for lunch to go. 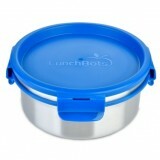 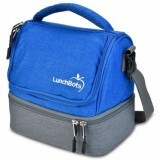 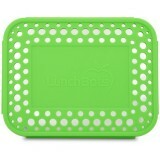 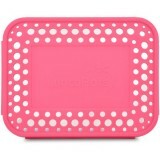 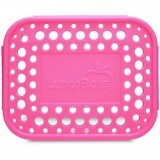 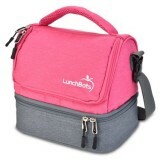 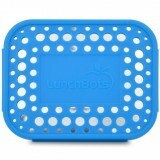 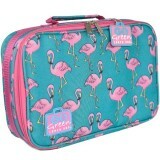 The popular LunchBots range includes the large bento box size, standard lunch box size, and the small pico size. 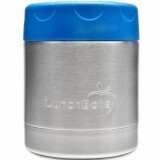 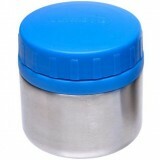 The leak proof rounds have a plastic lid and are ideal for snacks that don't need to be kept cold, while the insulated leak proof containers are perfect for foods that need to be kept cool or warm, and feature stainless steel under the lid so food doesn't come into contact with plastic.